Rockageddon Classic Rock night and Van Halen tribute Van Hailen. Doors 8pm - 2am. Admission via The Corner Bar. 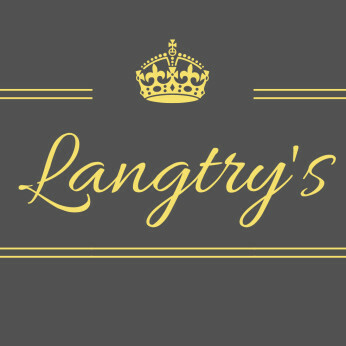 Langtry's is located below The Royal Hotel in Crewe. We are just 150 yards from Crewe Train Station which means you can get to us from practically anywhere!Fancy a sleepover? Book online at www.theroyalhotelcrewe.co.uk for preferential rates or call us on 01270 257 398. Get your tickets online from www.rockageddon.com or from The Corner Bar Crewe. New venue, new format! We expect this event to sell out quickly so get your tickets while you can. Earn reward points for your stay at The Royal Hotel by joining The No. 7 Club. For some of you staying will be cheaper than a taxi home if you stay with your mates so ask about joining when you visit us. It's free to join and you can redeem points from your booking against future bookings.